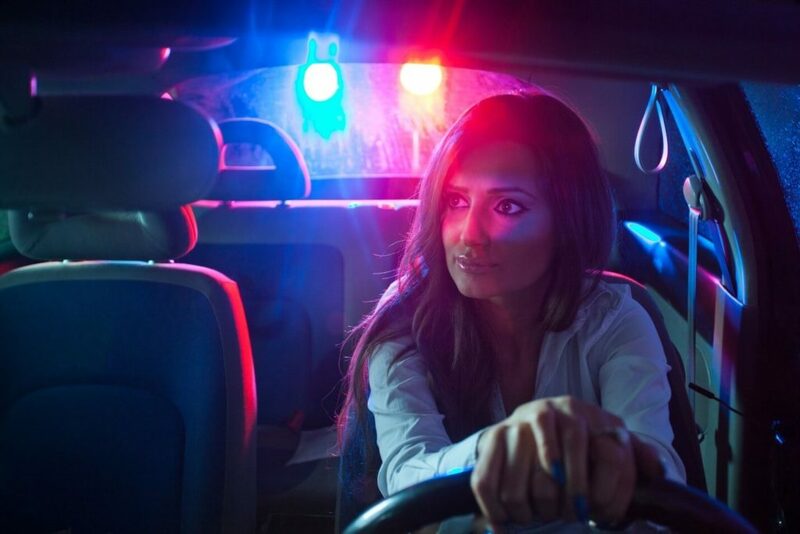 With so many bars, clubs, restaurants, and casinos offering drinks to vacationers who are out for a good time in Las Vegas, it seems like getting arrested for a DUI charge is a very distinct possibility for many. If you’ve been arrested for such a charge, you may not have to wait in jail until your case is reviewed and resolved. Las Vegas DUI bail bonds can get you out of jail while your case is tried or negotiated. DUI charges in Nevada are categorized into 4 classes, with each class involving specific bail amounts and sentences. The first 2 classes involve first time and second time offenses, and these are considered misdemeanors. The bail amounts are comparatively lower and they typically are set at less than $5,000. Third time offenses as well as DUI cases that involve car accidents or serious bodily harm are regarded as felonies. These are more serious crimes and the bail typically exceeds $10,000. The rates the bail bond agencies must follow are set by the Nevada Department of Insurance, although in some extraordinary circumstances a lower bail amount may be allowed. The standard fee for the agency who writes the DUI bail bond for the defendant is 15% of the bail amount. This is a non-negotiable fee in Nevada. In general, if you have a family member arrested you can contact a reputable and licensed bail bond agency to help you get the defendant out of jail as quickly as possible. You help with the process by providing the information you know, such as the name and address of the defendant and the charges against them. The bail bond agent can take your information and obtain the information you may not have, such as the location of the jail where the defendant was sent. The process may take an entire hour though in many cases this stage takes less than half an hour. Once the defendant has been booked and the bail agent has secured the bail bond, the bail agent can then post the bail to get the defendant released. The defendant is informed about and must agree to the conditions of the bail, including the necessity of appearing to all scheduled court hearings. Failure to do so forfeits the bail bond and the defendant may be rearrested and sent back to jail. As the defendant, you should be aware that you may have to wait for a few hours before you can be released out on bail. Delays are common especially if the jail staff people are busy. There may be time regulations as well, such as in Clark County Jail where the bail posting hours are from 8AM to midnight. If you’re arrested and sent here after midnight, you’ll have to wait till morning. However, bail agents can post bail at any time of the day at the Las Vegas City Jail. Once you’re released, you need to understand your responsibilities under the bail bond contract. You need to promise that you’ll attend all your court hearings, and you may have to agree to other restrictions. For example, you may be told not to cross the state line or even the county line. You may be ordered to keep in regular contact with your bail agent. You may also be warned about being arrested for another crime while you’re out on bail. If you fail to comply with any of these conditions, your bail may be revoked. This means the bail bond will be revoked, and the cosigner to the bail bond will have to pay for the entire amount of the bail. The court will declare you as a fugitive and issue a warrant for your arrest. But police officers aren’t the only people who may be looking for you. The bail agency may hire bounty hunters to catch you and return you to jail. Once you’ve been caught again, the court may not allow you to be bailed again as you’ve proven to be a flight risk. It’s best that you stay out of trouble while you’re on bail, and you work with your defense lawyer to resolve the case quickly. It’s also best if you work with a professional and experienced bail bond agency so that you remain out of jail while the cosigner doesn’t end up responsible paying for the huge bail amount.